Miller Parris is a proud sponsor of Worthing’s local event, Tide of Light. Worthing Lion’s Lantern Parade and Firework Festival is back for its 2nd year and will be a great event for all the family. With a Magical Lantern Parade, night market, street food and funfair all culminating with Firework’s from the Pier at 8pm, the event this Wednesday will raise important funds for Worthing Lions Club. 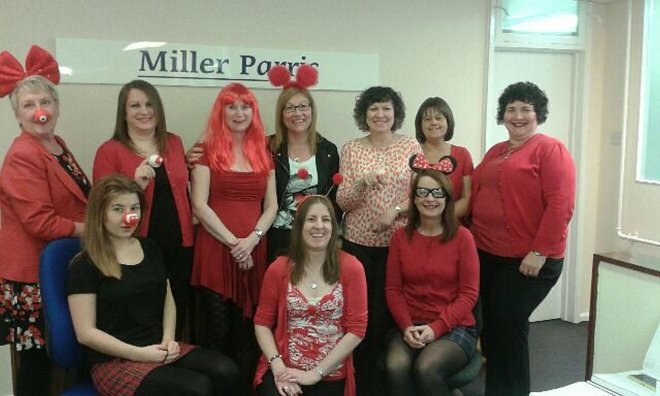 Miller Parris are delighted to be involved. For more information go to www.tideoflight.co.uk or www.worthinglions.co.uk or follow the event on Facebook tideoflight. 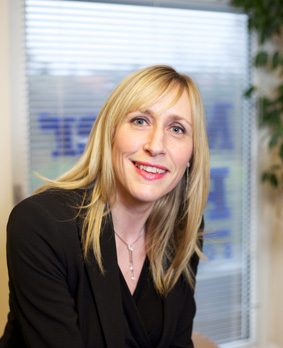 We appreciate that consulting a solicitor for the first time can be a daunting prospect, particularly when you are experiencing a difficult time. You do not always know what to expect, how much it will cost and whether it is necessary. This is why we offer an initial 30 minute consultation in respect of any family or matrimonial matter. Our discussions with you will be completely confidential and any information you give us will not be shared with anyone without your express permission. If at the conclusion of the meeting you do not wish to take the matter any further you will be under no obligation to do so. We understand that very often, people need time to consider the advice and their options before how deciding how they wish to proceed. A confidential note of the meeting will be made a retained for a minimum of 6 years in case you wish to return for further advice or assistance at a later date. If you feel that 30 minutes will not be long enough, we also offer an initial 1 hour consultation for a fixed fee of £50.